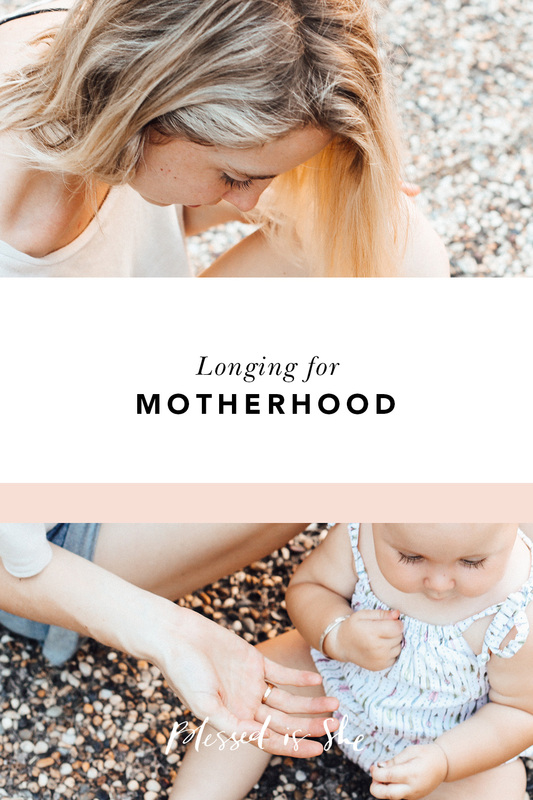 As a mom of three little humans, I found myself reflecting on how my perception of my own mom as changed over the years. As a little girl—she was the provider, fixer, and all-around superwoman who somehow knew everything and could make everything better. As a teen—she suddenly went from knowing everything to knowing nothing (not sure how she lost all that knowledge). I struggled to find my own voice and identity separate from her. Now as a mom, she has miraculously regained all her knowledge and then some! I see with new eyes how her life is defined by giving herself in service to others. From sanity-saving babysitting to unsolicited house cleaning, she gives without counting the cost and embodies love through sacrifice. 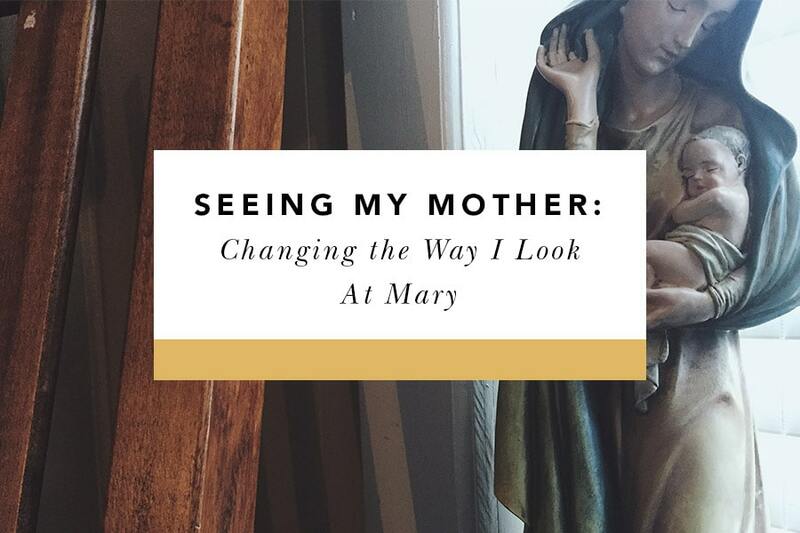 Just as my view of my earthly mom has changed and evolved over the years, so has my view of my heavenly mom, Mary. As a little girl, she was just the pretty statue in the church. As a teen, she was literally the “Hail Mary,” someone to cry out to as a last resort (to pass a test, or get out of trouble, or get whatever I had to have at that particular moment). As a young adult, Mary often seemed as an impossible standard of holiness and perfection— unreachable and unrelate-able. Are you struggling to hear and accept God’s plan for your life? Does what God is calling you to seem impossible? Look at Mary at the Annunciation (Luke 1:26-38). She boldly, yet humbly accepted God’s will despite not knowing where her “yes” would lead her. Do you feel isolated and alone? 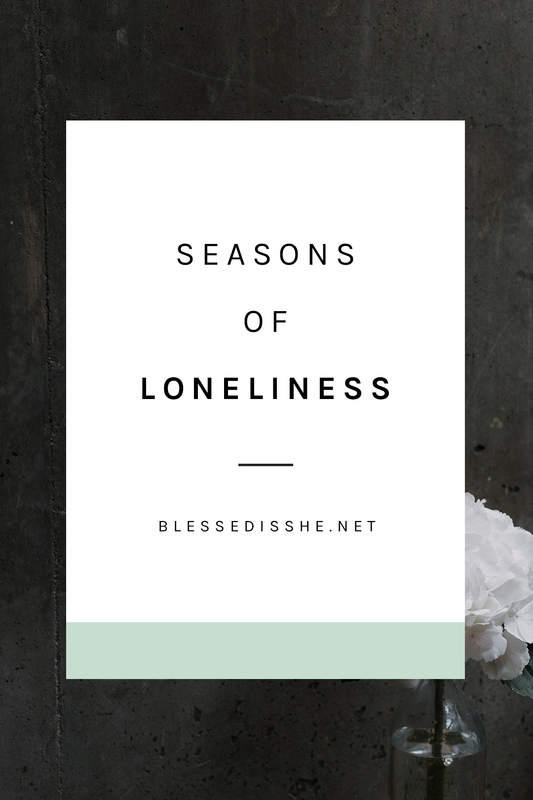 Are you desperate for community and sisterhood? Look to Mary at the Visitation (Luke 1:39-45). She went “in haste” to serve and rejoice with her cousin Elizabeth. Mary service allowed Elizabeth to confirm and celebrate everything God was doing in both of their lives. Do you find yourself questioning God’s plans—looking around and thinking God surely wanted more/better than this for you? Think about Mary at Jesus’ birth. (Luke 2:1-14) She was tired, dirty, and laying the newborn Savior of the world in an animal trough. She had to wonder if this was really what God wanted for His Son, yet she trusted as she got to be the first one to look into the Savior’s eyes and feel His tiny heart beat. Are you worried and anxious? I’m sure Mary can relate. After all, she did lose the Son of God for three days! (Luke 2:41-52) Her worry at the Temple allows her to relate to the worries and burdens that plague or hearts and minds so often. Is there is seemingly hopeless situation (big or small) that needs nothing less than divine intercession? Mary took it upon herself to bring the need of the bride and groom at Cana to Jesus’ attention. (John 2:1-12) Her bold request brought about Jesus’ first miracle and the beginning of His public ministry. Are you broken hearted? Does the weight of grief and sorrow make it hard to breathe? Bring that pain to Mary standing at the foot of her Son’s cross. (John 19:17-30) Her heart is pierced as her Son’s hands and feet are pierced. She understands and stands with you in your sorrow. Are you rejoicing today? Are God’s promises coming to fruition in your life? Picture Mary as the joyful matriarch on Pentecost as the church was born from the Holy Spirit. (Acts 2:1-13) What was promised to her by the angel Gabriel so many years before was unfolding in the most unexpected and beautiful ways. To behold Mary is to behold her Son, Jesus. She will always draw us closer to Him. My favorite title for Mary is Theotokos, “God Bearer.” As she physically bore Christ into the world at the first Christmas, she continues to bring Christ to us through her divine motherhood. As a mom, my gratitude for my earthly mother grows each day. As God’s daughter, may my gratitude for my heavenly mother grow each day as well. As God’s daughter, may my gratitude for my heavenly mother grow each day as well. Written by Lisa Garcia. Originally from Georgia, Lisa now lives in Arizona with her husband and three little girls. Before kids, Lisa was a youth minister and worked for Life Teen in Catechesis development. Now she is raising her own youth group and supporting her husband’s ministry in Life Teen. When not trapped inside by Arizona’s heat, Lisa loves hiking, skiing, and all sorts of outdoor adventures. Thank you so much for this lovely post, Lisa. 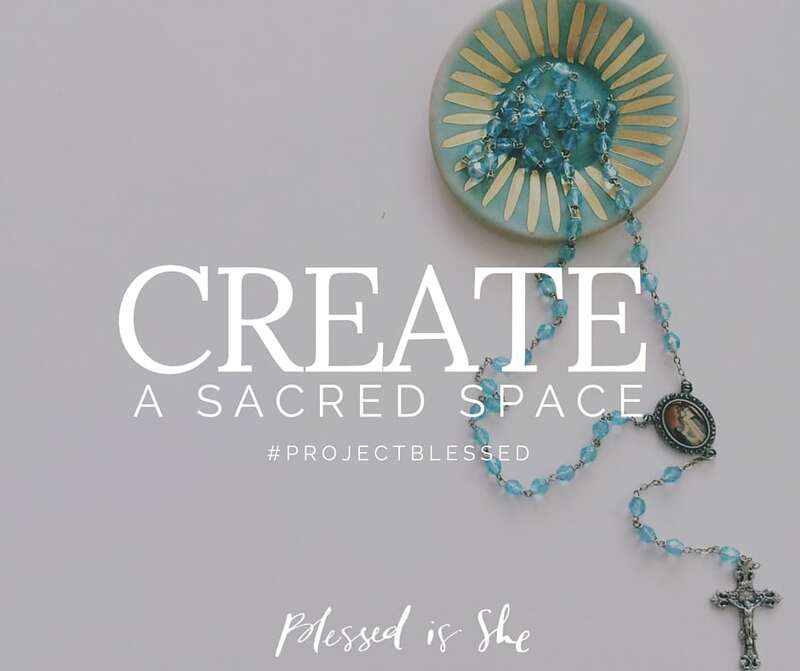 I feel as if I’ve been distancing myself from Mary for the past little while, and this has been such a wonderful reminder to run back into my heavenly Mamma’s arms. As well as my own mamma’s, who has always been the greatest example of that same, beautiful self-giving love!